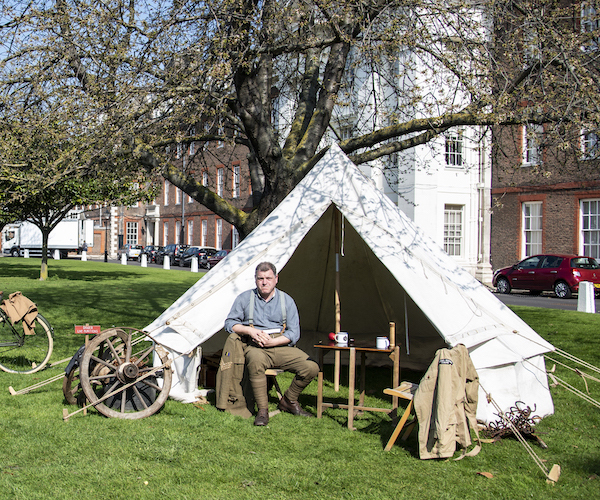 The event has taken place almost every year since the the Royal Hospital opened in 1692. Below, we celebrate the history of this very British ceremony. 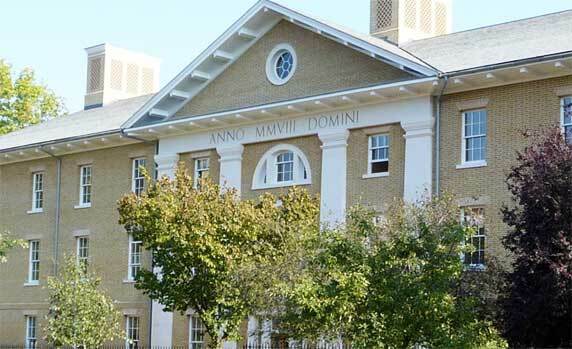 This year's Founder's Day is to be held on Thursday 6th June. Please note that geneal attendance is not possible and strictly by invitaition only. 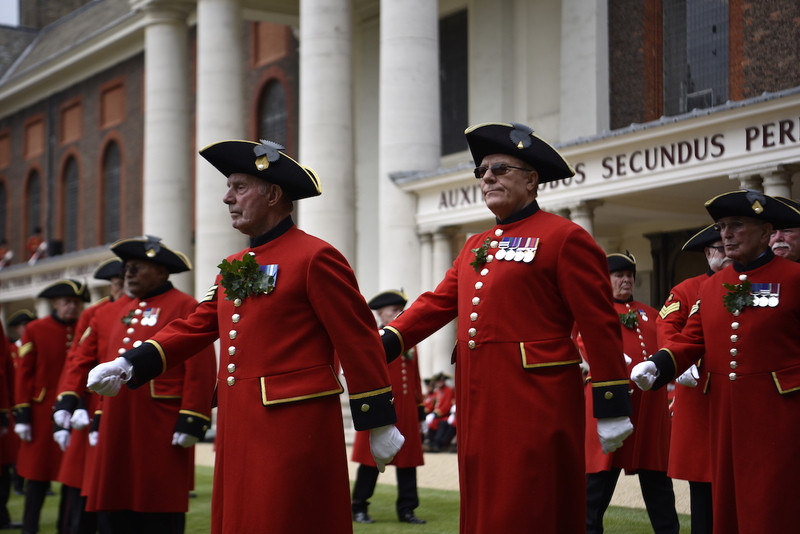 The Royal Hospital Chelsea’s Founder's Day, also known as Oak Apple Day, is always held on a date close to 29 May – the birthday of Charles II and the date of his restoration as King in 1660. 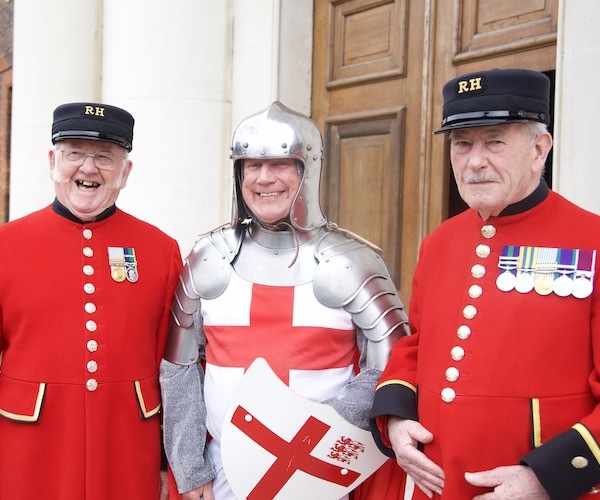 The Oak reference commemorates the escape of the future King Charles II after the Battle of Worcester (1651) when he hid in an oak tree to avoid capture by the Parliamentary forces, and is expressed through all Chelsea Pensioners wearing oak leaves on their famous scarlet uniforms (pictured below). The gold statue of Charles II that stands in the centre of figure court is also adorned in oak leaves for the occasion. Over the years the statue oak leaf dressing has varied from a large wreath at the base to a wreath worn on the head, and from total covering where the statue is not even visible to a discreet skirt of oak branches around the base. A member of the Royal Family attends the ceremony each year. 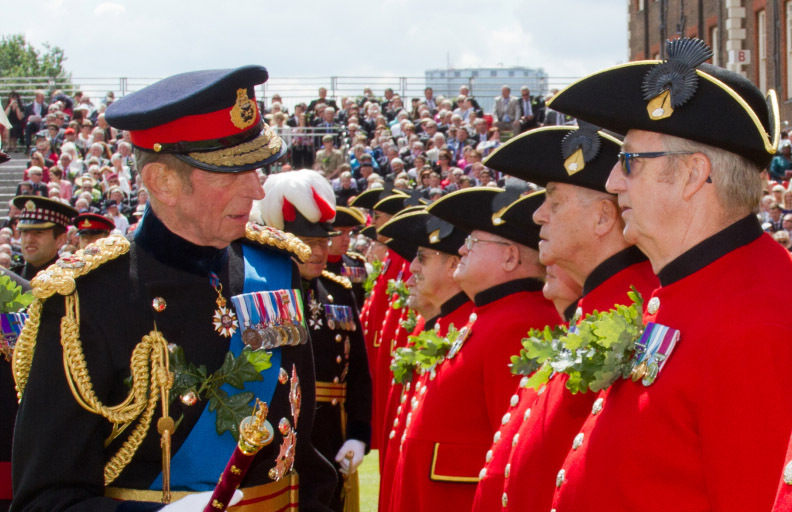 Her Majesty the Queen has reviewed the parade four times. Every year the official visitors book gets prepared with the Royal Coat of Arms ready for the member of the Royal Family to sign.